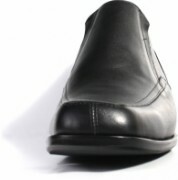 MST low-cut B101 Midsole Tech. 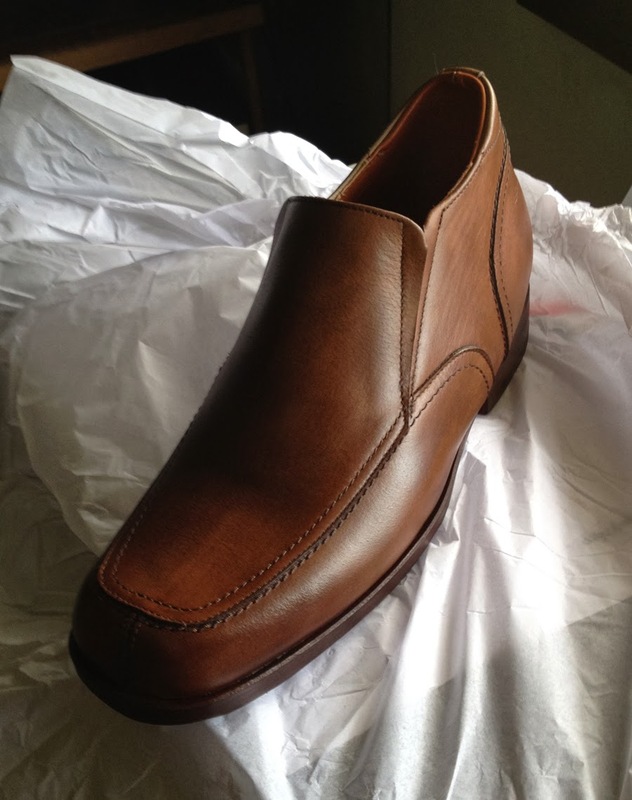 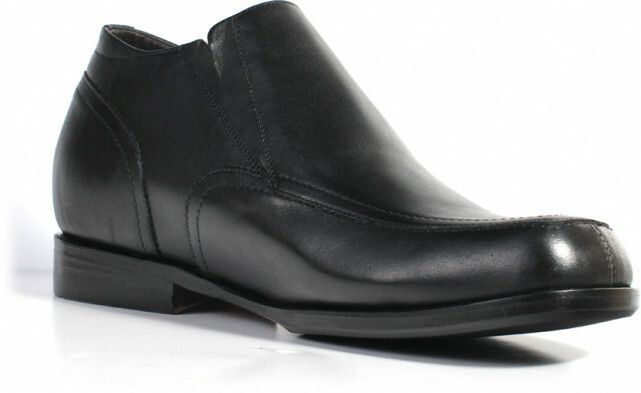 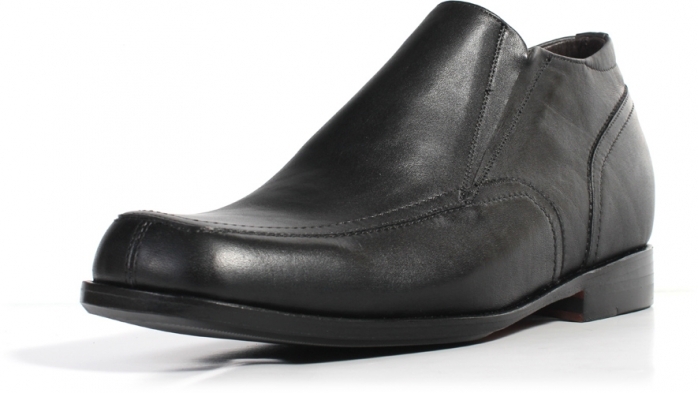 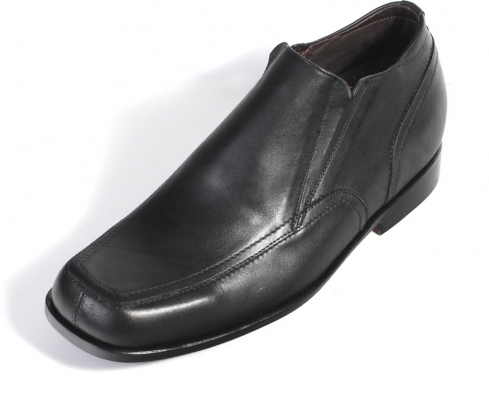 The B101 is a square toecap slip-on, low cut, and ankle boot. It can give the wearer 2.5 inches more inches in height without feeling a thing.